Stay calm because everything doesn't require attention or a reaction. Breathe. I posted this quote on my Instagram page two weeks ago, not knowing that I would have the opportunity to apply this very quote to my own life. To say my current work situation is challenging at times would be an understatement. Someone in a leadership role took the opportunity to attack my character under the guise of constructive criticism. She said that my silence in meetings can be misconstrued as me being lazy and a person who does not having anything to contribute. This is false on so many levels. The sad part was (well, the whole situation was sad, but I digress), her words were out of context to the initial conversation and an obvious, albeit feeble attempt to get a reaction from me. Of course, we were conversing over the phone and I didn't have the opportunity to look her in the eyes when she said those things. Then again, who knows if she would have the audacity? Probably not. 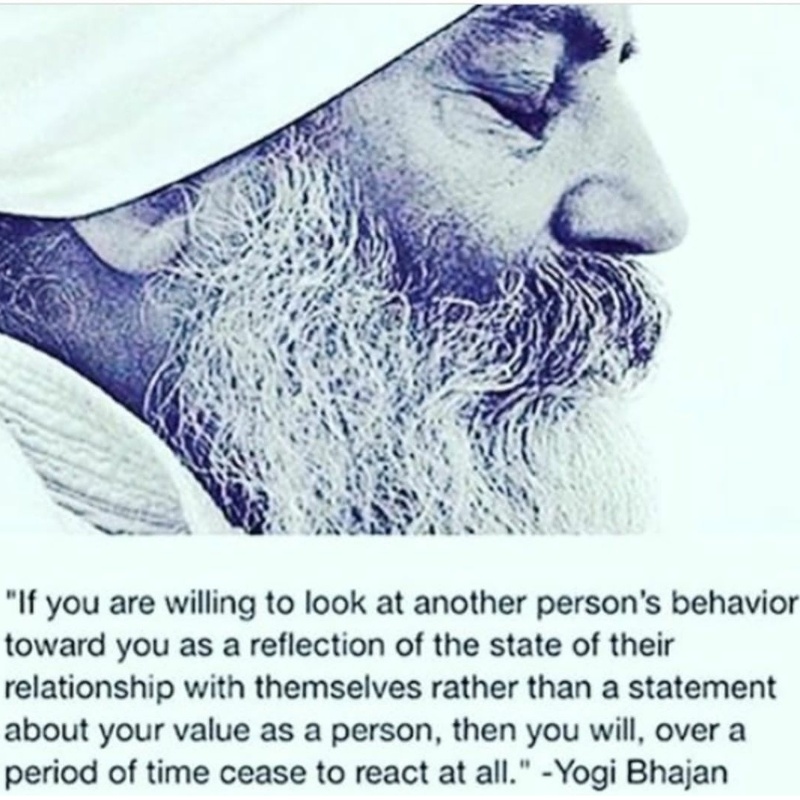 It was in this moment that I was able to recognize my personal growth. I chose to stay calm because everything doesn't require attention or a reaction. There was a time when I would have listened to and received her words, allowing them to hurt me. I would have lashed out and defended myself to her, declaring that I am none of those things. I would have wasted time explaining my personality to her. In this case, I was able to breathe and say "Oh, okay." Unbothered. Unmoved. I remained calm. Staying calm in this situation allowed me detach myself from the moment and take a good look at what and who I was dealing with. I was interacting with a person who thrives on drama. A person who does not know me and who does not know how to get me to react to her special brand of foolishness. People who thrive on drama cannot stand non-participants. She hates that I don't run to her. She hates that I stay to myself. She hates that I am comfortable in silence. And, she hates that I am confident enough in who I am that I don't try to prove myself to her or anyone else. People who thrive on drama and negativity do not have peace. I was not going to hand over mine. Everything doesn't require attention or a reaction. What she doesn't know is I do not place value on the unsolicited words and opinions of people who do not matter. She may be in a position of leadership; but in the grand scheme of my life, she does not matter. She offered those words and I chose not to receive them. I don't feel the need to prove my worth to people because I know they can see it. In her case, she was trying to tear me down in order to make herself feel like a wise leader; because not so deep down, she isn't confident in herself. In life, there will always be someone who will try to steal your joy and destroy your peace. Be careful. These people come in many forms and the tricky ones hide behind the notion of meaning well. In order to recognize these people, stay calm and remember that everything doesn't require attention or a reaction. The ones who truly mean well by you, don't try to tear you down. When you can do these things, you will be able to protect your peace and breathe. I am beautiful and it is okay for me to say that out loud...to actual people. I have a voice and I am not afraid to use it. Being a better friend to myself has drawn greater opportunities. Everyone can't go with you. It's okay to say 'no'. I will continue to wear red lipstick, jeans, chucks, glitter, a tutu and anything else I please. I do what I want. I'm not a quitter, but I know when to stop. Everything doesn't require my attention or a reaction. Anyone who tries to discourage you from doing something they aren't brave enough to do is not worth your joy. Fear is not wisdom. Fear is a waste of the imagination. I don't want kids and I'm not less of a woman for it. Society cannot and will not determine my worth. It's never too late to try new things. I'm a nerd and that's awesome. Appreciate where you are instead of longing for where you think you should be. I plan on exploring each of these things and sharing how what these lessons mean to me. I hope you enjoy. "Don't worry, I didn't hit your car." So this happened. While I was at work, one of my coworkers came to my desk to tell me that she parked very close to my car. So close, in fact, that she would not be able to leave until I left. She also said, "Don't worry, I didn't hit your car." My initial thoughts were as long as she didn't hit my car it didn't matter. 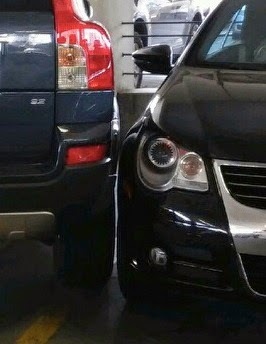 However, she parked so close to my car that other people cared. One person cared so much, she took a photo and brought it to my desk so I could share in her curiosity and outrage. 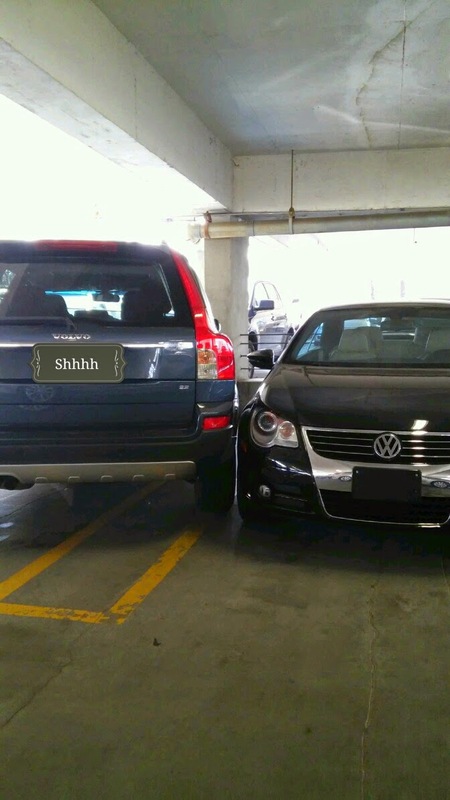 Before I continue, my car is the Volkswagen and hers is the awkwardly parked SUV. To which, I still don't understand how she pulled into her space like that because the way she parked couldn't possibly be recreated without damaging someone's car. Anyways, this coworker didn't just share the photo with me. She made sure to share this photo with anyone near by. And that's when it began. "Oh no she didn't!" "How could she be so stupid?!" "That couldn't have been me!" While everyone else was going on about how they would cuss her out, fight her, report her to building management, and work to get her car towed and/or fined, I shrugged my shoulders and said I was happy that she didn't hit my car. People stared at me in confusion and said it's the principle of the matter. They said I should be angry because they were angry even though it didn't happen to them. I said I'd rather be grateful for what didn't happen rather than get upset about what could have happened. I was told I was being too nice. She needs to understand what she did. Sometimes in life we get so worked up about the could haves that we completely dismiss what is. In this situation, despite how close she parked to my car, she never touched it. There were no dents, no scratches and it wasn't impossible for me to move my car because I was parked on a corner. Negative what ifs do not deserve my emotions. They aren't real, but my emotions are. I can't believe it's been two years since I've written on my blog. Especially since I really enjoyed writing on it and the feedback I received from friends, family and strangers. Many things have happened since then, but it has all happened for the purpose of growth. 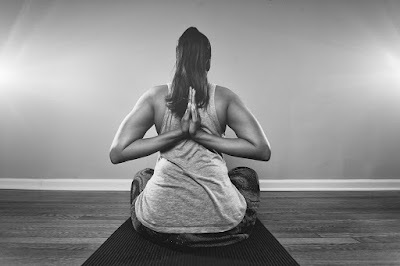 Aside from exploring with make up and skincare, I started a yoga practice and began a journey to take better care of my mind, body and spirit. 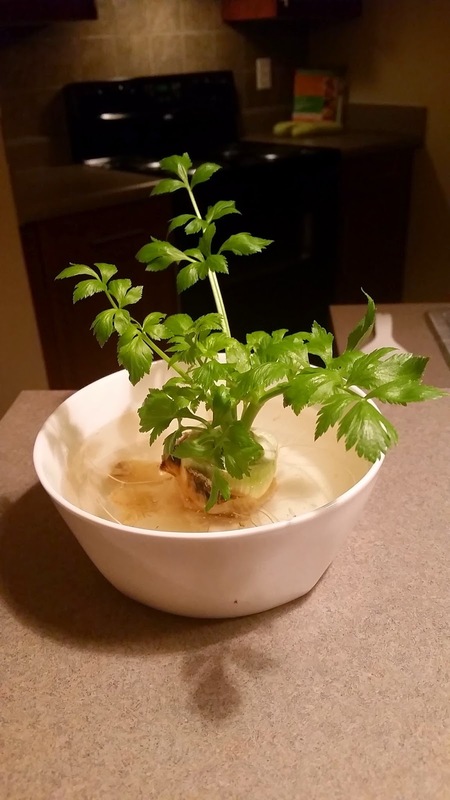 Last month, I read an article about growing food inside of your home, particularly celery. 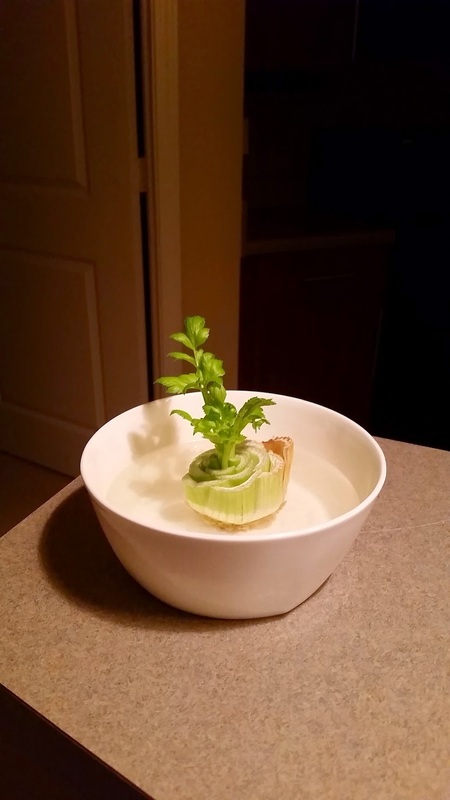 I read that cutting the base of celery and adding it to a bowl of water will produce a brand new celery stalk. 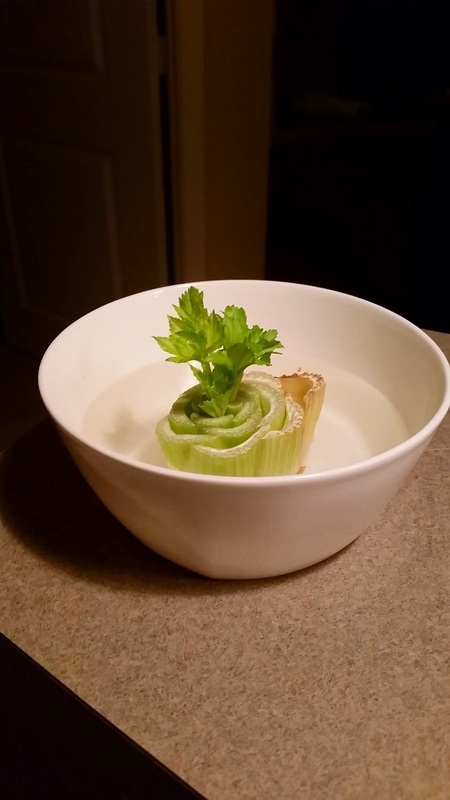 I thought that would be simple enough, so I added the base of a celery stalk to water. Low and behold, about one week later Sprout was born. 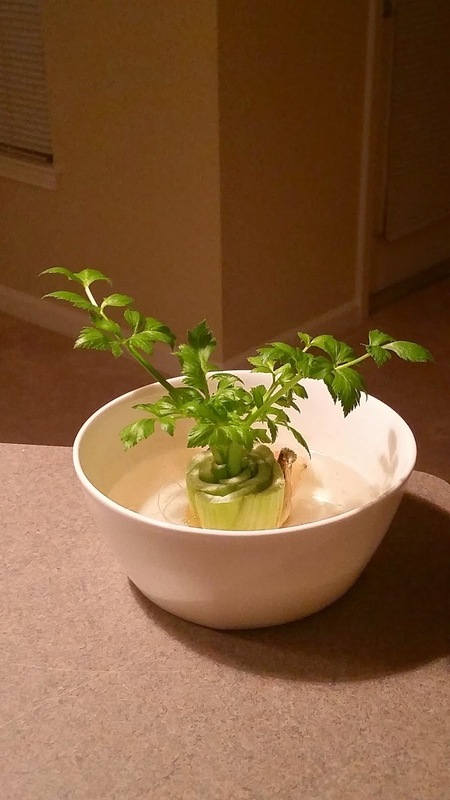 Watching this plant grow from water is amazing to me. I've never had a plant of any kind before. What amazes me is how this plant is thriving solely with water, and my love of course. I admit, I talk to Sprout everyday and tell it how beautiful and strong it is. That's how impressed I am. To me, Sprout is a lesson in strength. This plant is not thriving in it's natural habitat, which would be outside in soil and the sun. 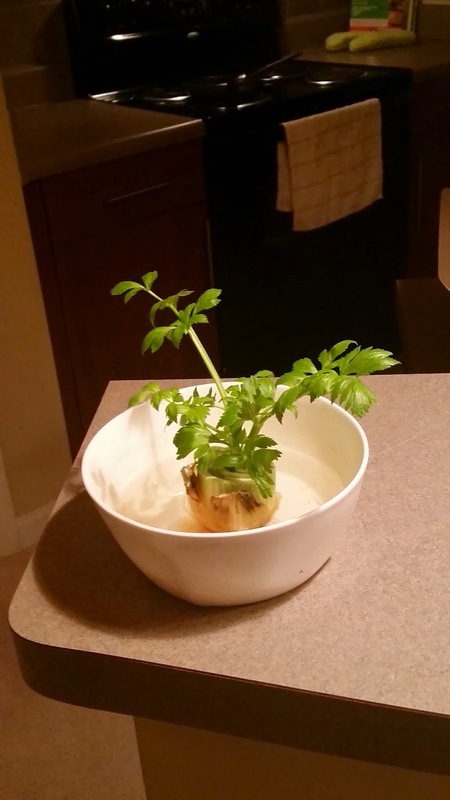 It's thriving in a bowl of water, indoors. I've faced some challenges that have definitely taken me out of my comfort zone and forced me to show myself what I'm made of. I was challenged to grow with what I thought wasn't going to be enough. That's when I realized I had exactly what I needed. Sprout is a month old now and it just dawned on me that it's going to get bigger. Much bigger. Of course I'm going to move it to a bigger bowl or pot or something when the time is right. This is just another lesson in growth and preparing to move to bigger and better places as you grow. 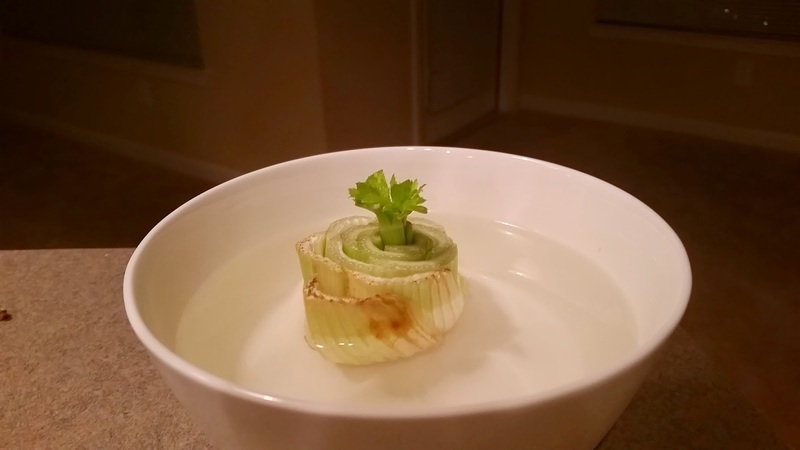 Who knew that celery would become one of my teachers? 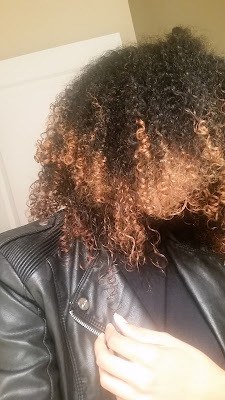 About a month ago, I started making a face mask using turmeric and a few other ingredients. I have definitely noticed a positive difference in my skin since from the first time I've used this mask. 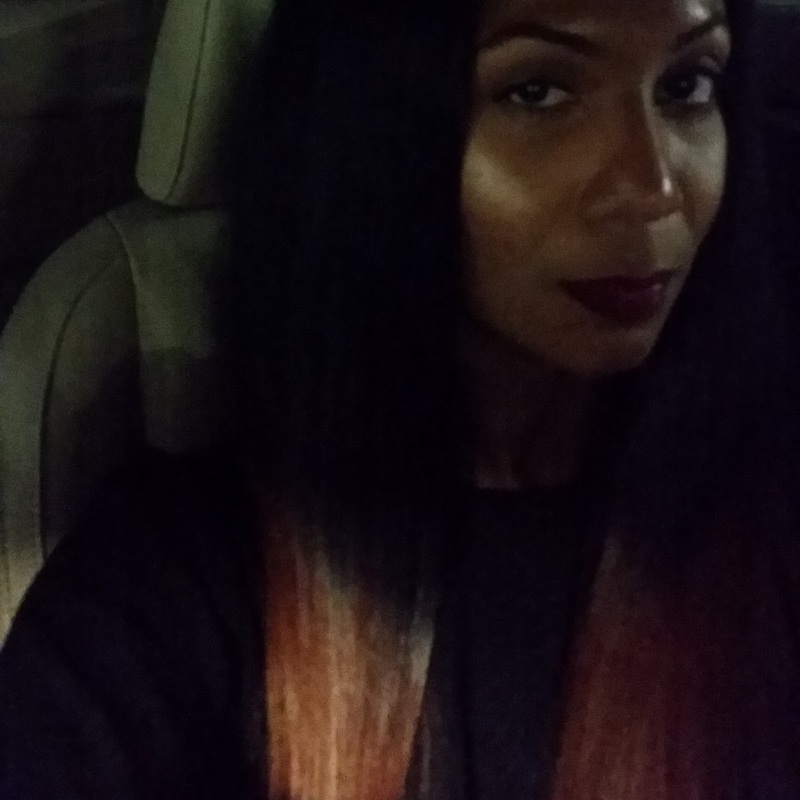 My skin is smoother and more clear than it has been in a long time. I started using this mask because I need to take better care of my skin; and in my opinion, the best way to do that is naturally. So, without further ado, below is a list of the ingredients I used to create this mask and their benefits. If you don't have Greek yogurt, you can use plain yogurt or substitute yogurt with milk. It just so happens that I ran out of milk and I used Greek yogurt instead. Combine the dry ingredients to the bowl first, then the almond oil and finally the yogurt. Stir well. The mixture should look have the consistency of pudding and have the color of mustard. Apply the mask all over your face and let it sit for 10 to 20 minutes. While you wait, put the left over mask in an airtight container and store it in the refrigerator. 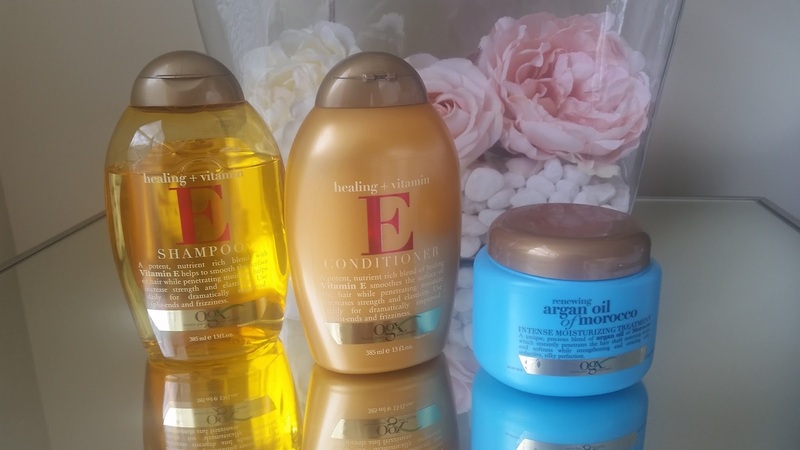 Once the time is up, rinse your face with warm water and voila! 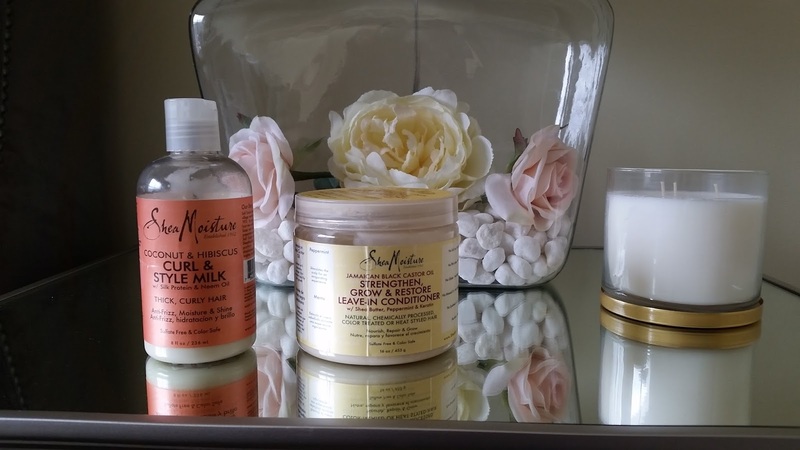 Soft and supple skin. I love the way my skin feels after using this mask. Side note: Because of the turmeric, this mask will stain fairer skin. No worries, just use less turmeric. Instead of 1/2 of a teaspoon, use 1/4. 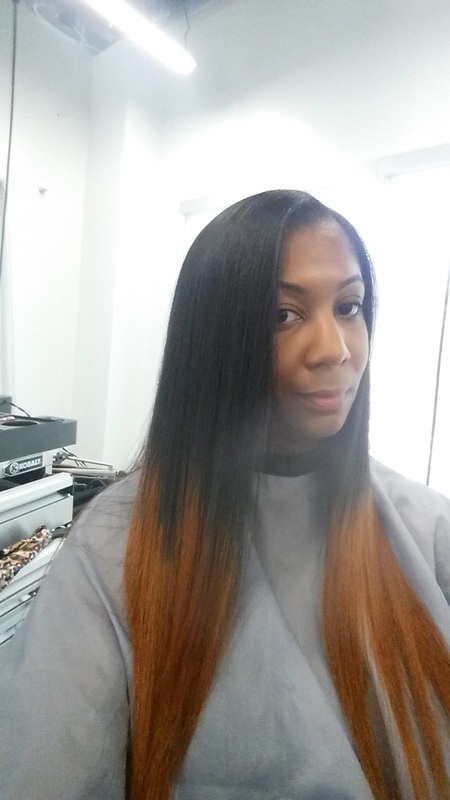 Every once in a while I get my hair straightened. Usually for a trim, travel, special events or because my husband says something to the effect of,"So... you haven't worn your hair straight in a while." It's not something I really think about. 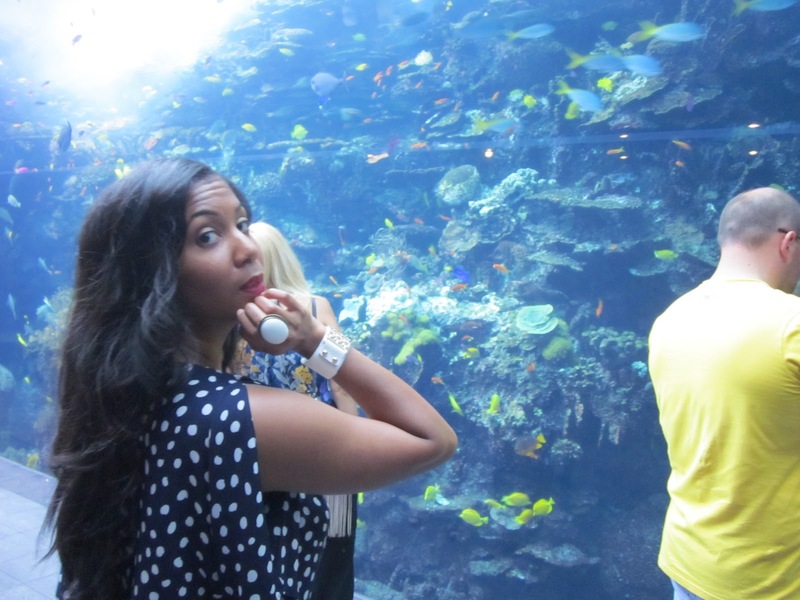 Anyways, in case you were wondering what my hair looks like straight, I present to you my favorite photo of 2012.